"The Future of Serving Unprepared Students in the State of Texas"
Do you have questions about the future of state policies in Texas? Want to know more about TSI or HB 2223? Then join us for "The Future of Serving Unprepared Students in the State of Texas" with the Texas Higher Education Coordinating Board's Keylan Morgan. This webinar will provide an overview of the Texas Success Initiative (TSI), including the TSI Assessment (TSIA). A preview of changes proposed for the TSIA 2.0 that will be implemented in fall 2020 will be shared as well. Special attention will be given to HB2223, including its corequisite requirements and its impact on the future of developmental education and serving underprepared students. Data will be shared regarding THECB college readiness measures in addition to the recommendations recently approved in the 2018-2023 Statewide Plan for Serving Underprepared Students. 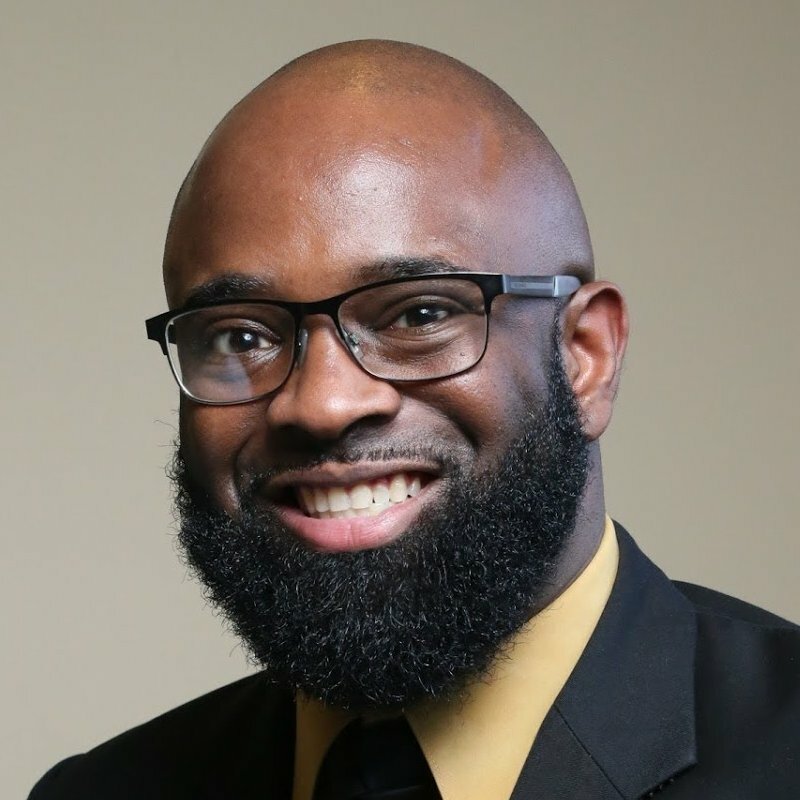 Mr. Keylan Morgan currently serves as the Program Specialist for Developmental Education in the Division of College Readiness and Success at the Texas Higher Education Coordinating Board. A native of Galveston, Texas, Keylan lives out the philosophy that “If you BELIEVE it, you can CONCEIVE it, and if you CONCIEVE it, you can ACHIEVE it”. For almost 15 years prior to joining the Coordinating Board, Keylan served students as a TRIO Program Director (Educational Talent Search and Upward Bound) and most recently as the Director of Student Success Initiatives for University College at Texas State University. These experiences and his personal story have shaped his passion for the success of marginalized and underprepared students in the P-20 pipeline. He holds a Bachelor of Business of Business Administration in Computer Information Systems and a Master’s Degree in Counseling and Guidance. Embracing his love of learning, Keylan is actively completing the requirements for a Ph.D. in Developmental Education with a specialization in Learning Support. Keylan has the honor of being married to his college sweetheart and is the father of three sons. Last, but certainly not least, he is a distinguished gentleman of Alpha Phi Alpha Fraternity, Incorporated. Stay tuned to Facebook and Twitter for more updates and information for a smooth webinar experience. And during the webinar, join the conversation on social media with #TLFSSChat. No Webinar This Month – Happy Holidays!